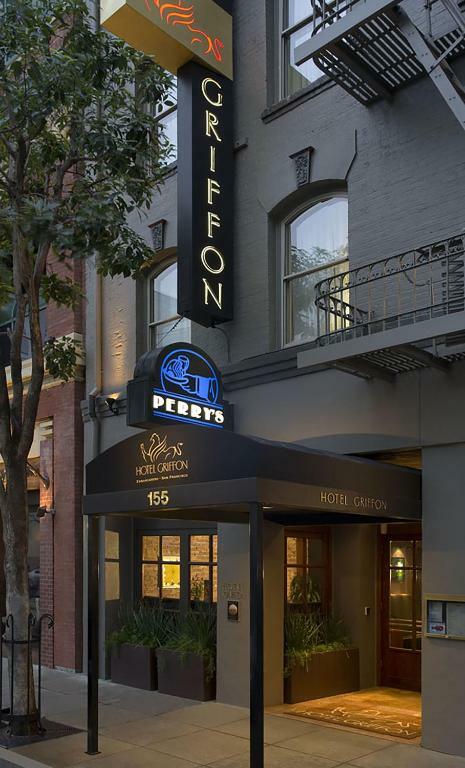 Free Wi-Fi flat-screen TVs and complimentary town car service are pleasing features for our guests checking into the non-smoking Hotel Griffon. The five-story European-inspired boutique hotel has 62 rooms each with plush mattresses private baths with eco-friendly toiletries and luxe bathrobes. 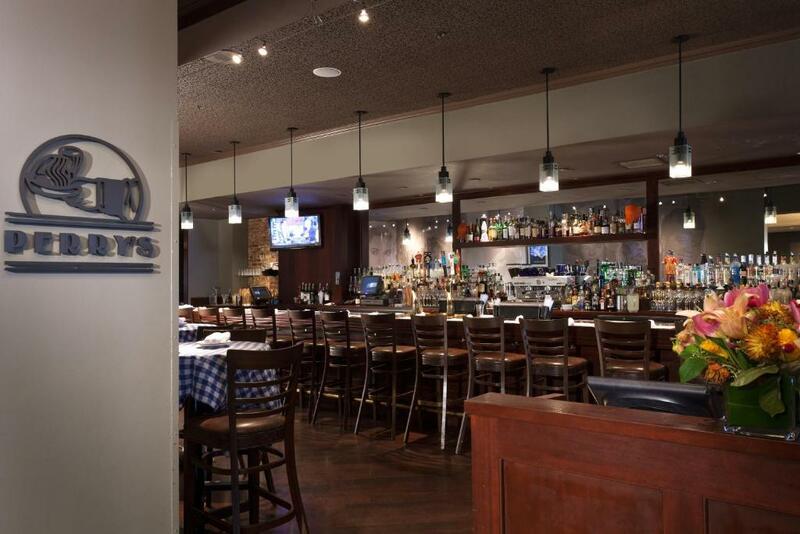 Techies will appreciate the flat-panel TVs iPod docking stations and free Wi-Fi. Chow on eggs or steaks in the hotel's longtime restaurant open for breakfast lunch and dinner. Guests that need to get to the Financial District have access to complimentary town car service. 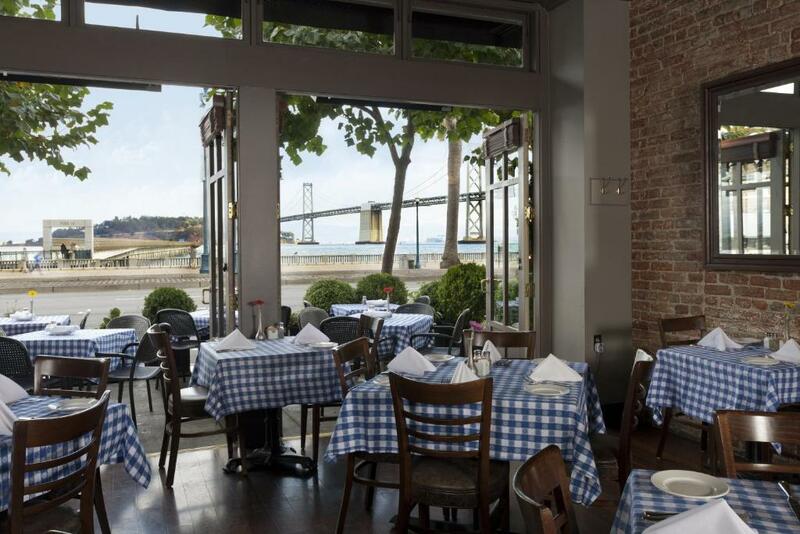 Located on Steuart Street near the Embarcadero Hotel Griffon is 15 miles north of San Francisco International Airport (SFO) and 19 miles northwest of Oakland International Airport. 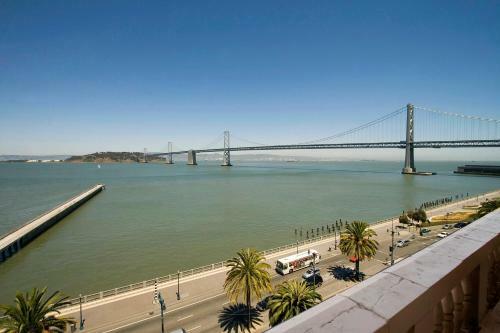 A 30-minute BART transit ride takes guests from SFO to within seven minutes of the hotel. 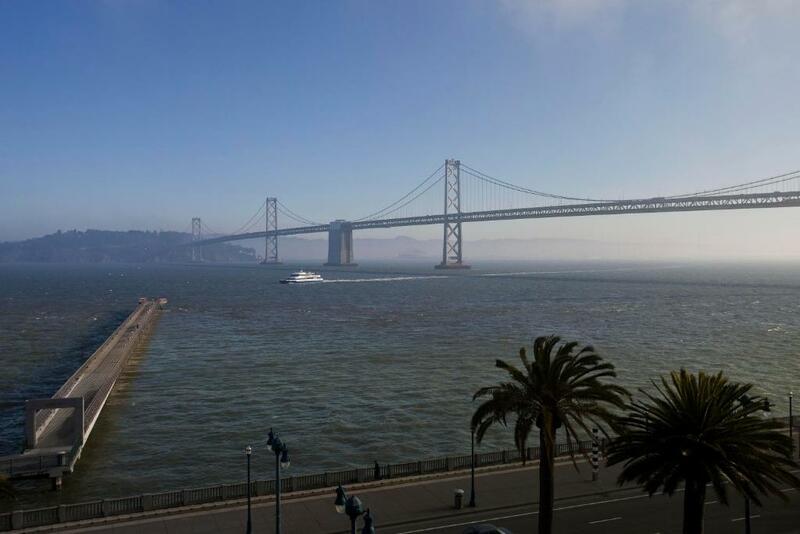 Enjoy the Beaux Arts beauty of the Ferry Building at the Embarcadero or head 20 minutes south to Candlestick Park home of the San Francisco 49ers football team. 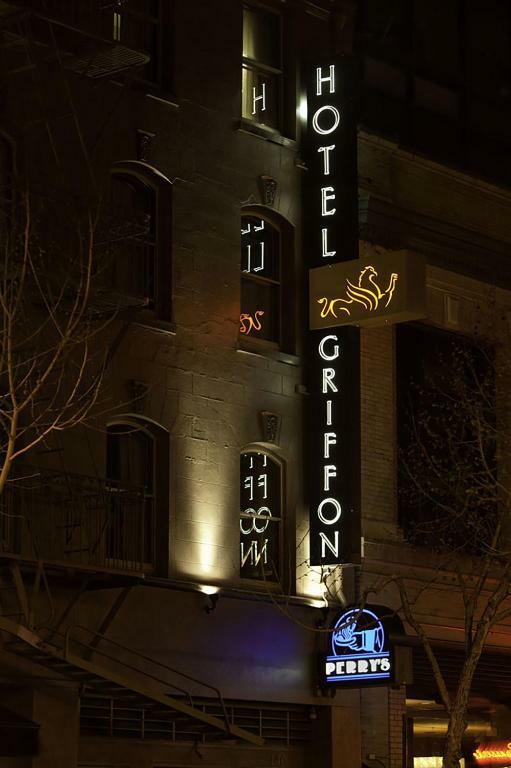 Comfy digs free Wi-Fi and a free car service make the Hotel Griffon a natural choice for our guests looking for value in a convenient location. 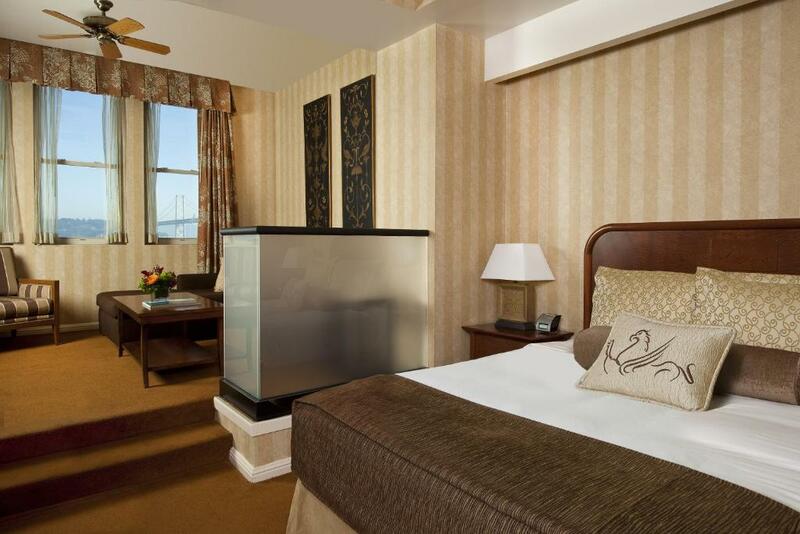 "Nice location, Expensive did include a continental breakfast. Would return."